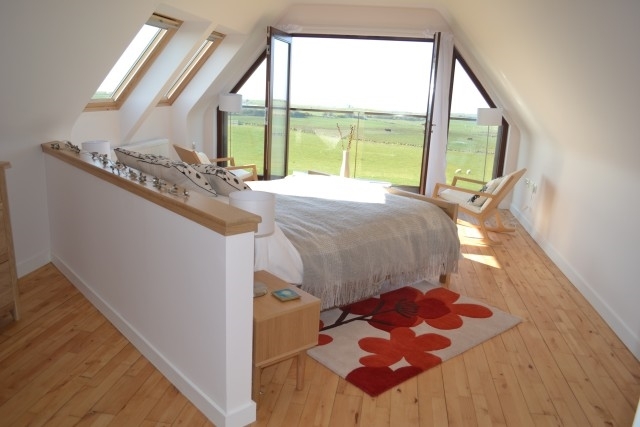 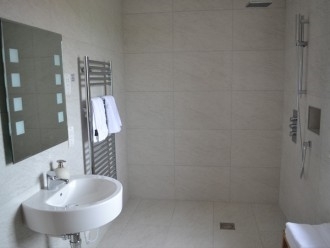 Dundream is a luxury, eco-holiday, self-catering, retreat with 4 beautifully finished bedrooms with en suite facilities that sleep eight people.
" 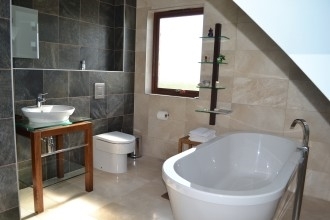 Experience the Dundream holistic retreat, designe to stimulte well-being, relaxation, balance and harmony." 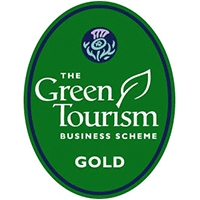 Visit Scotland 5 Star, Category 1 Unassisted Wheelchair Accessibility Award and Green Tourism Gold Award. 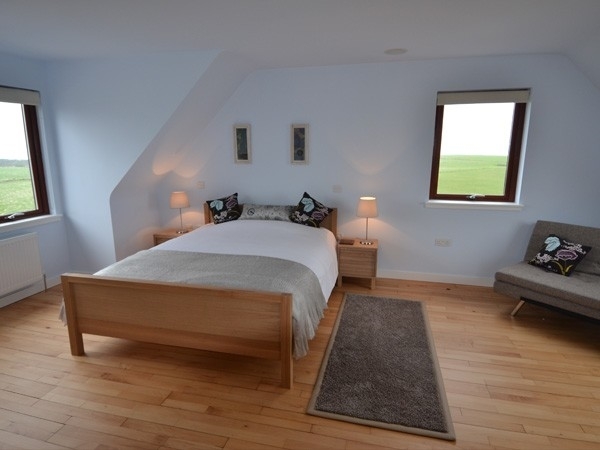 Dundream is a, luxury, self-catering, eco-holiday, retreat with four beautifully finished bedrooms with en suite facilities that sleep eight along with two substantial double sofa beds. 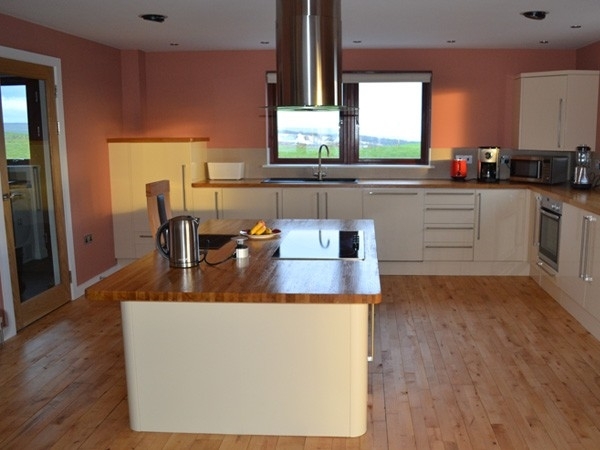 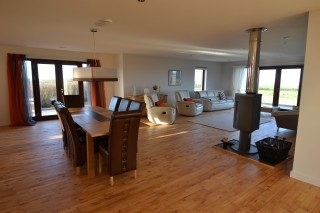 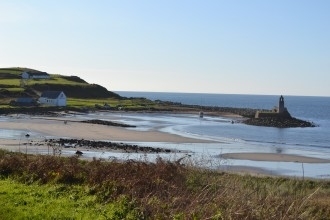 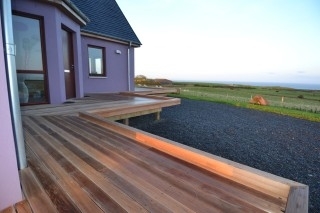 Dundream House is situated on the coast, 10 miles north of Stranraer in South West Scotland, Dumfries & Galloway which boasts unspoiled natural country-side and panoramic sea views. 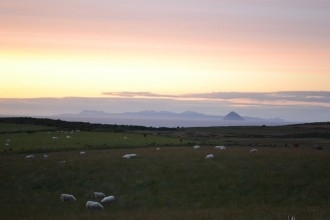 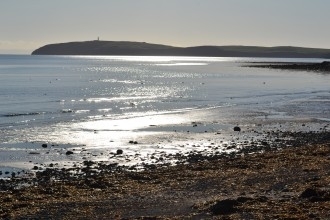 Dundream is a perfect base for families, walkers, cyclists, golfers, hillwalkers, water sports enthusiasts, ramblers, ornithologists, naturists, naturalists, artists, writers, romantic breaks and for people who just wish a peaceful location. 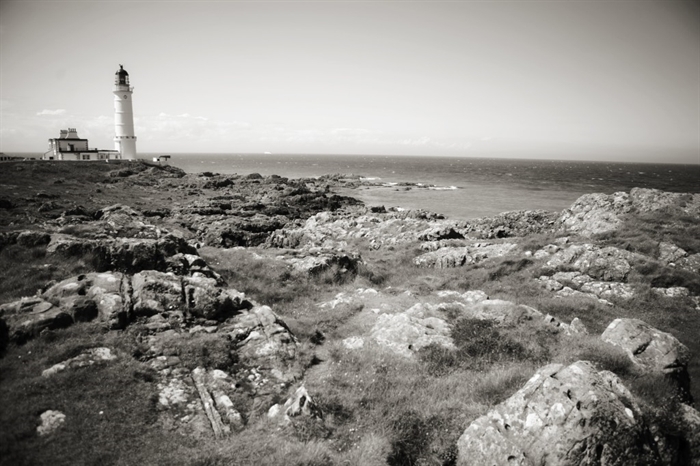 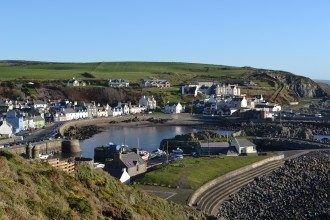 Local attractions: unspoiled beaches, coastal flora and fauna walks, Loch Ryan, golf courses, quiet cycle routes, Portpatrick with pubs and restaurants and within walking distance from Dundream is converted Corsewall lighthouse restaurant. 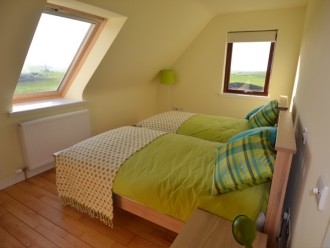 All in all you will find Dundream spectacular and a delightful and a restful place.